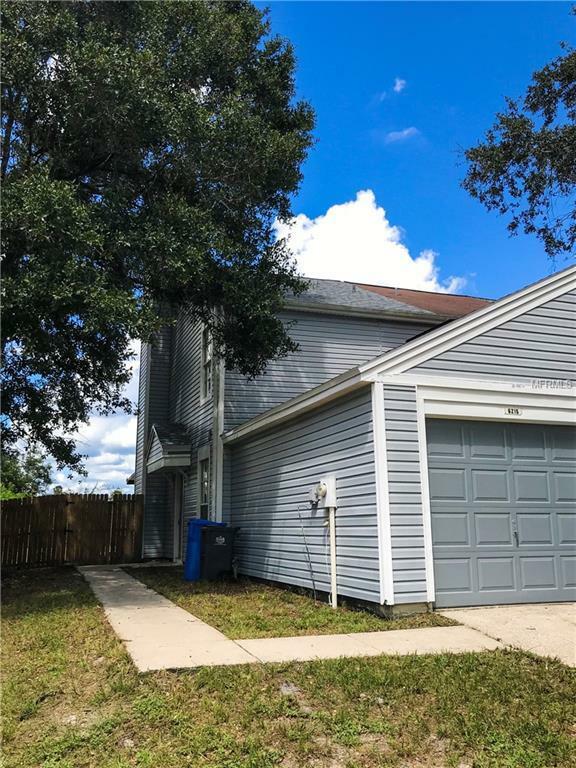 Newly remodeled 2 bedroom, 2 and a HALF bath and one car garage townhouse. Located in a desirable area in Town N Country close to shopping, restaurants and major highways. NO HOA FEES! Roof is new (7/2018), first floor has new wood like vinyl flooring throughout, and new carpet on the second floor. Fully fenced with a screened in porch, it is a end unit so it has a larger yard!